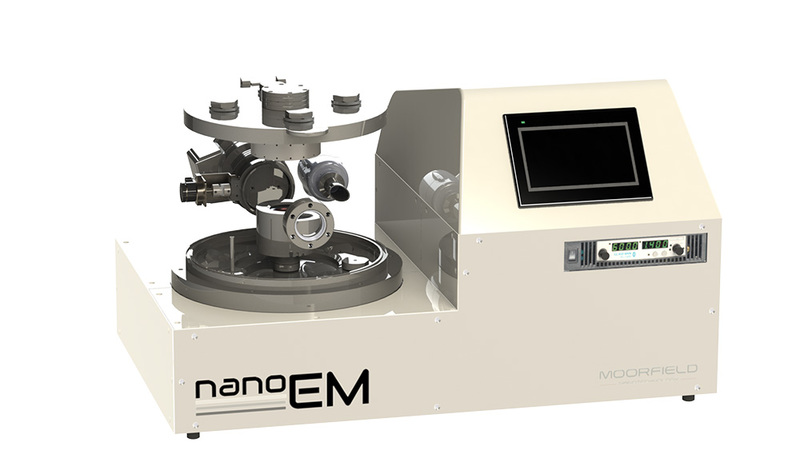 The nanoEM system is the first electron microscopy (EM) coating tool with a full research-grade feature set. 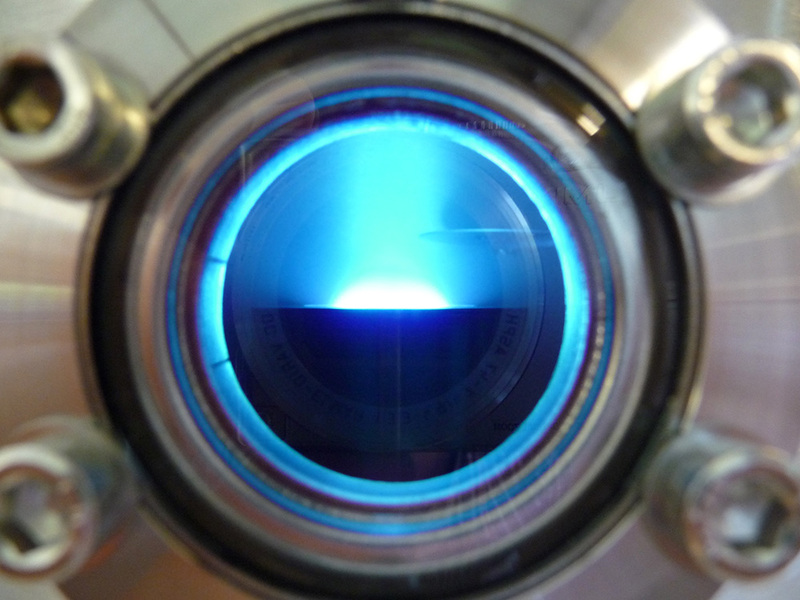 The single source model comes with one magnetron sputtering source. For deposition of different materials (e.g., gold and carbon), targets can be changed with ease between coating runs. 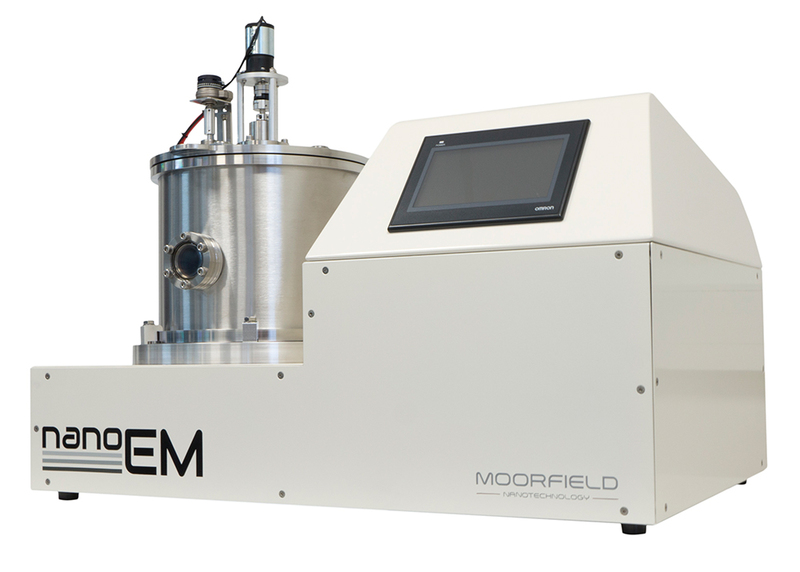 As standard, the unit is shipped with one sample stage for SEM stubs, TEM grids or wafers (specify with order). The base package is a fully functional tool, but various options allow for customisation to specific requirements. Chamber viewport - fits the coating chamber with a glass viewport for process monitoring. 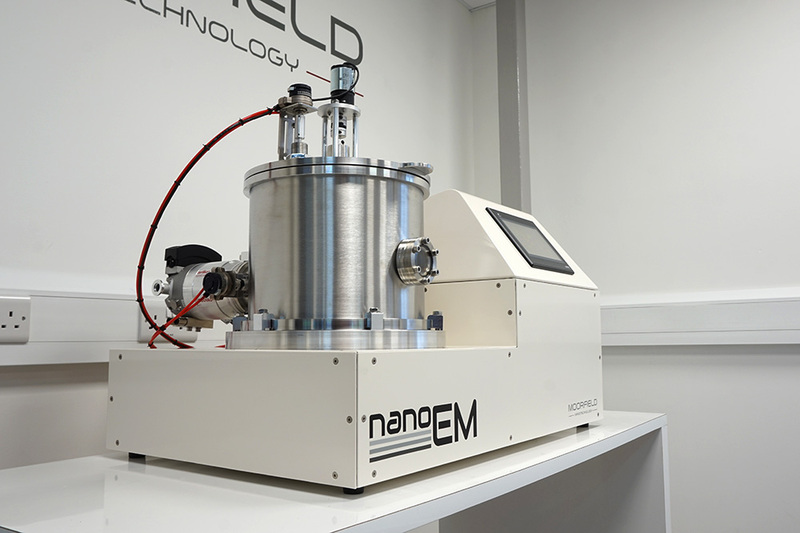 Dry backing pump - upgrades the nanoEM backing pump to an oil-free model (Edwards nXDS6i). Turbomolecular pump removal - removes the turbomolecular pump from the pumping system, and downgrades the pressure gauge to a pirani model. Source shutter - equips the tool with a pneumatic shutter located just above the magnetron sputtering source for protection of substrate while source is being set up. Plasma glow electrode - an electrode is fitted in close proximity to the substrate stage allowing for sample etching prior to deposition. Note that this is not compatible with stage tilt. Fast vent - for high throughput use, this module allows chamber venting in just a few minutes. Substrate rotation - a rotation motor allows for rotation of substrates for high-uniformity coating. 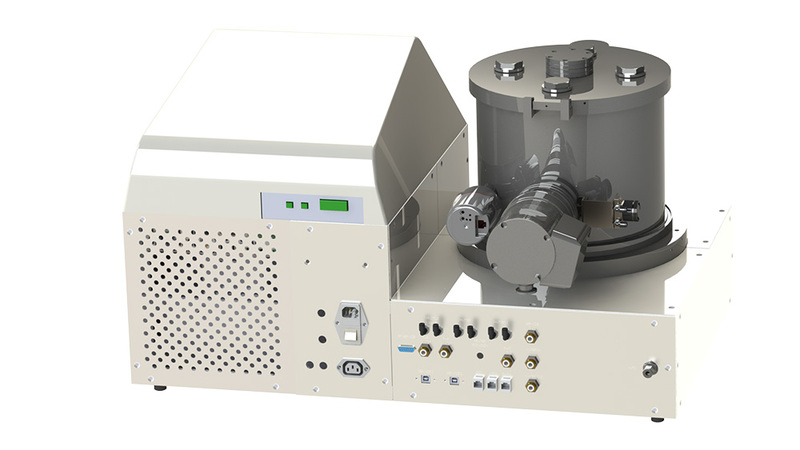 Automatic pressure control - repeatability of magnetron sputtering results depends on chamber pressure; this option allows the system to control pressure to ±0.1 mTorr. Quartz crystal rate/thickness sensor - fitting the system with a quartz crystal sensor head enables monitoring of coating rates and thicknesses for calibration purposes. Spare TEM grid stage - the system is provided with an additional stage for SEM stubs. 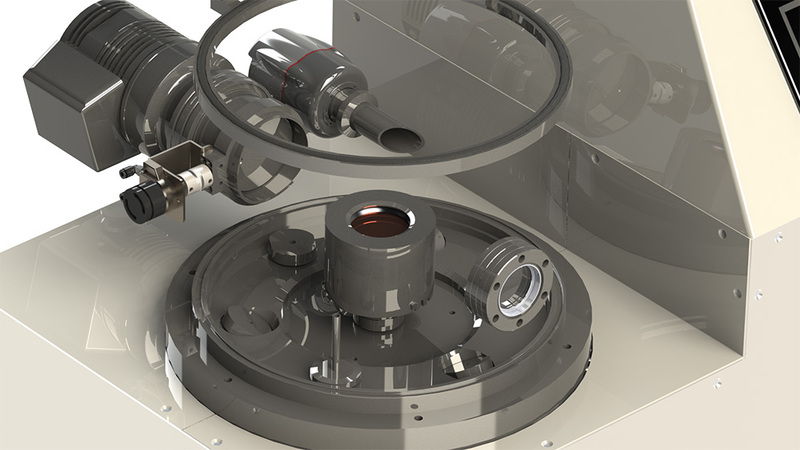 Spare SEM stub stage - the system is provided with an additional stage for TEM grids. Spare 2"/4" wafer stage - the system is provided with an additional stage for 2"/4" wafers. Stage tilt - allows for tilting of the substrate stage for inclined coating.